Sip rosé champagne out on the terrace, enjoy cocktails by the bar or avoid February’s chill and enjoy a cosy pit-stop & bottle of wine by the fire. 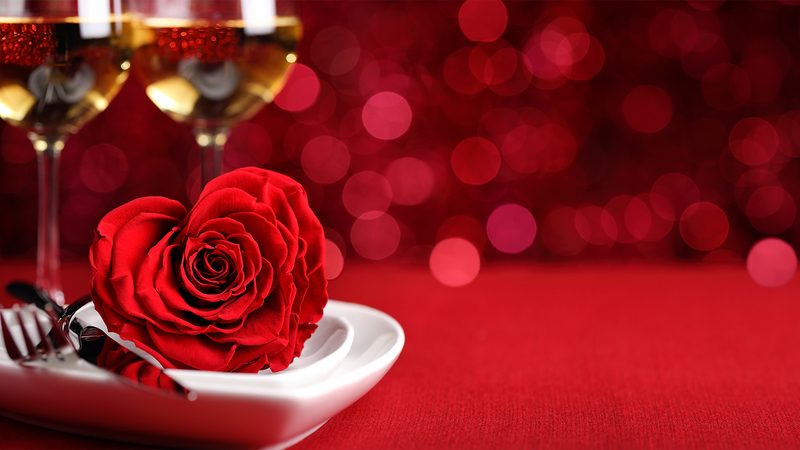 Whether you choose to start the night with us to ignite the romance, or join us for a Valentine’s nightcap, the seductive setting of our Rooftop Lounge & Playground is the perfect spot to celebrate your love. No bookings required, just experience the atmosphere and intimacy of our candlelit 3rd floor space.